Five Winners in Three Days for Pierro! 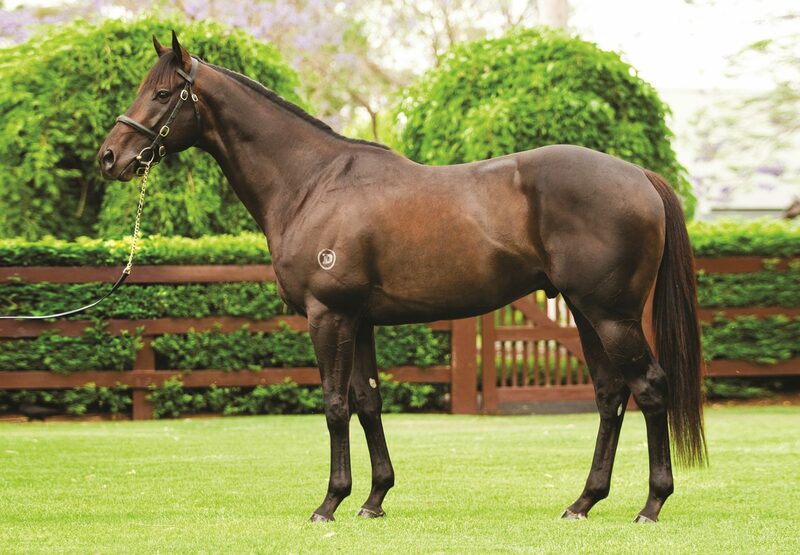 Pierro was in hot form on Monday with wins for blue-blooded filly Pierrocity (3f Pierro x Dane Ripper, by Danehill) at Te Rapa in New Zealand and at Stawell in Victoria where Kentucky Breeze (3g Pierro x Tahni Girl, by Redoute's Choice) made a winning debut to give his sire five winners in three days! Stephen Marsh has no doubts about the regally-bred Pierrocity measuring up to the best fillies in the country. The Cambridge trainer’s only surprise about her first victory in the New Zealand Bloodstock Ready to Run Sale of 2YOs Maiden (1600m) at Te Rapa on Monday was that it took her three starts to open her account. “I’ve always had a massive opinion of her so I’m rapt to see her put her best foot forward,” Marsh said. Off the back of two trial wins, she finished fourth in both her prior outings before making no mistake at Te Rapa where she sat in third spot to the turn before drawing clear in the run home. 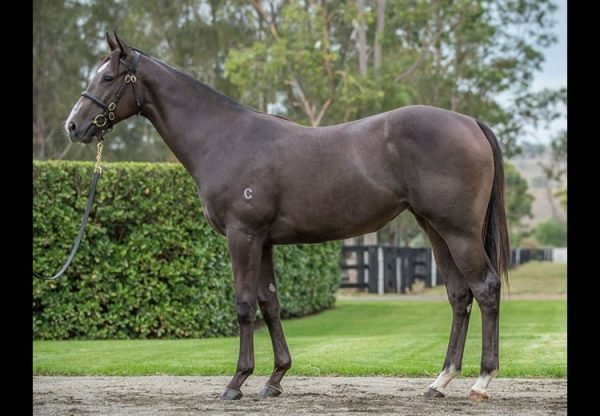 A $120,000 Inglis Easter purchase from the Coolmore draft for Bruce Perry Bloodstock, Pierrocity is bred to be good as a daughter of Pierro and Dane Ripper, a Danehill mare who won four times at the highest level in the Cox Plate (2040m), Australian Cup (2000m), Stradbroke Handicap (1400m) and the Manikato Stakes (1200m). 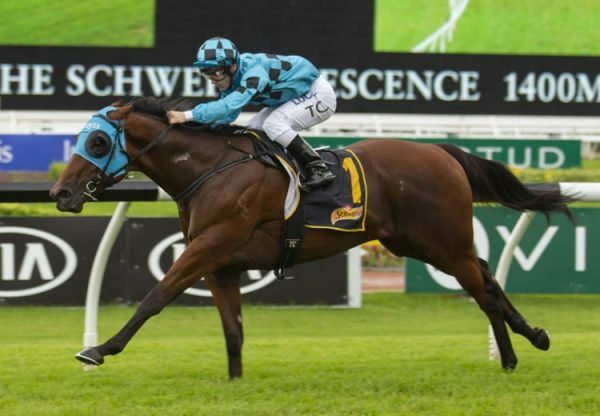 “She’s going to be a top-class racehorse,” Marsh said of Pierrocity, who is nominated for the Group I gavelhouse.com New Zealand Bloodstock 1000 Guineas (1600m). 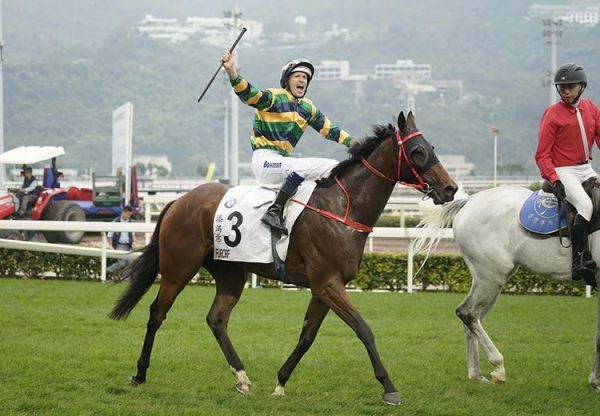 Successful rider Danielle Johnson also holds Pierrocity in high regard. “It’s a big relief for Stephen and I, she showed so much at the trials and today she showed what ability she’s got,” she said. Kentucky Breeze made it a winning double for his sire when saluting at Stawell for up and coming trainer Levi Kavanagh. 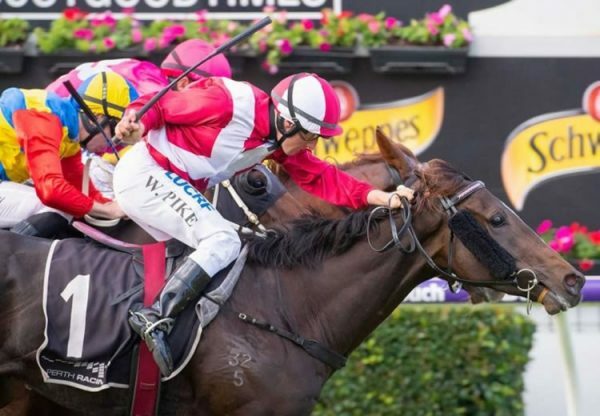 A $105,000 Inglis Premier purchase from the Newgate Farm draft for his trainer, Kentucky Breeze is a half-brother to Group III winner Maschino and stakes-placed Tahni Dancer and Dee Bee Nine being from good producing Group III winner Tahni Girl. Pierro has hit a purple patch of late with five winners in three days headed by Group III winner Pinot and is sitting atop the Australian Second Season Sires list by earnings.